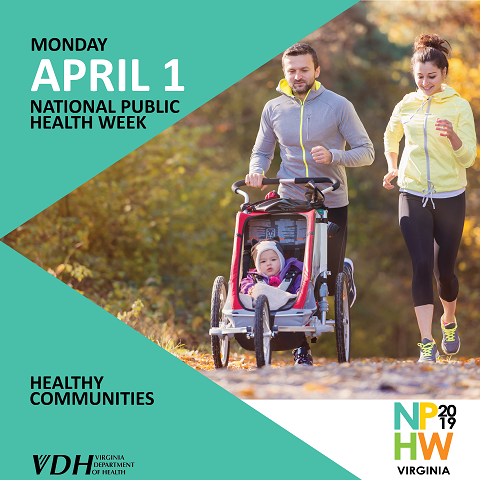 During the first full week of April each year, the American Public Health Association (APHA) brings together communities across the United States to observe National Public Health Week. 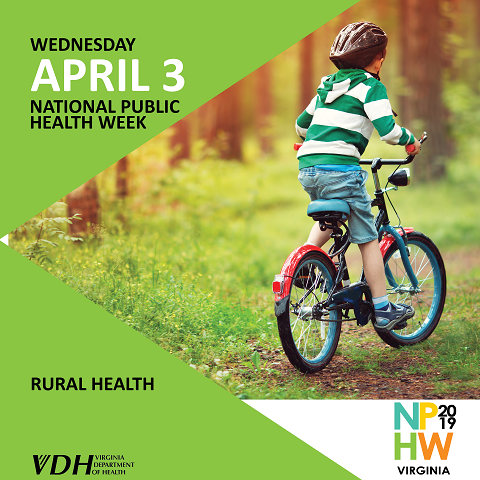 This observation is used as a time to recognize the contributions of public health and highlight issues that are important to improving our nation and the Commonwealth of Virginia. This is an update to the Health Alert Network (HAN) advisory released on June 11, 2018 titled Outbreak of Hepatitis A Virus (HAV) Infections among Persons Who Use Drugs and Persons Experiencing Homelessness(https://emergency.cdc.gov/han/han00412.asp). Read the entire HAN. For many decades, death was likely for people with tuberculosis (TB). 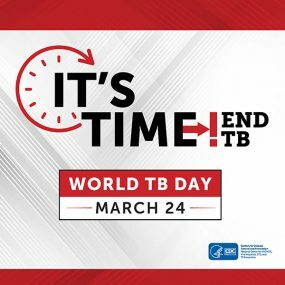 World TB Day celebrates the day in 1882 when Dr. Robert Koch discovered the cause of tuberculosis. Tuberculosis is a small rod-shaped bacteria. At the time of Koch’s announcement, TB was raging through both Europe and the Americas. It caused the death of one out of every seven people. Dr. Koch’s discovery was an important step toward the control and elimination of this deadly disease. Latent (or inactive) TB infection. People with TB Disease are sick from active TB bacteria. They usually have symptoms such as cough, fever, tiredness, or weight loss. They may spread the bacteria to others. If left untreated, the inactive, non-contagious form of TB can become an infectious form of the disease. TB was the first disease that the Virginia Department of Health (VDH) addressed when it was formed in 1908. At that time, VDH had a staff of four and a budget of $40,000. At least half of the budget was used to help the 12,100 Virginians living with TB at that time. 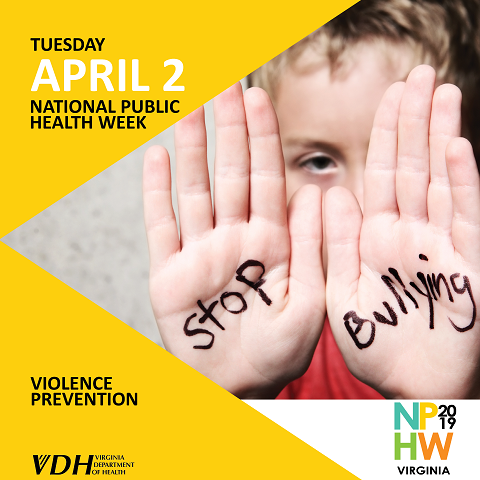 Today, TB remains an important preventable disease in Virginia. Treating cases of infectious TB disease is important, but it’s only the tip of the iceberg. We will never end TB without screening people for latent TB infection and treating it to prevent its progression. Treatment for LTBI can be as short as one dose of medicine a week for 12 weeks! Take medical treatments such as steroids on a regular basis or take special medicines for rheumatoid arthritis or Crohn’s Disease. When we first announced our comprehensive plan for tobacco and nicotine regulation in July 2017, we outlined a framework to better protect kids and to significantly reduce tobacco-related disease and death. We are continuing to implement that framework today. It remains the blueprint for the agency’s tobacco-related policymaking. Read the full Release.